Inland freshwaters with a greater variety of fish species (biodiversity) have higher-yielding and less variable fisheries according to a new study from the University of Southampton and the International Union for Conservation of Nature (IUCN). At least two billion people depend directly on inland freshwaters, such as lakes, rivers and wetlands, for the provision of food. However, despite thousands of freshwater species contributing to food security, the relationship between biodiversity and yield remains poorly understood. Using datasets from the Food and Agriculture Organization of the United Nations (FAO) and IUCN covering 100 countries in Africa, Europe and parts of Asia, researchers from the University of Southampton have conducted the first large-scale test of the impact of freshwater biodiversity on fishery yields and the variability of yield over time. After taking into account other factors that would be expected to have an effect on yield, such as fishing effort, the size of lakes, and temperature and precipitation, they found that those fisheries with a higher number of species are also producing higher yields. In addition, they showed that in parts of the world where there was a higher number of fish species there was also more stability in the yield year on year. Countries with the strongest relationship included Tanzania, Democratic Republic of Congo, Vietnam and Thailand. 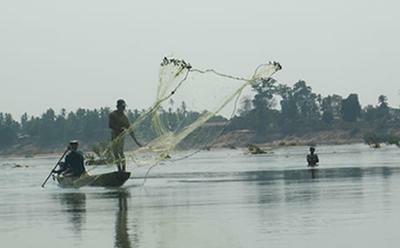 Beyond food security, the researchers say that understanding the degree to which biodiversity underpins freshwater fisheries has particular policy relevance because freshwater systems are of major importance for the conservation of biodiversity. Freshwater habitats are disproportionately species rich given that they cover only 0.8 per cent of the Earth’s surface but contain 10 per cent of species described to date and as many as a third of all vertebrates. 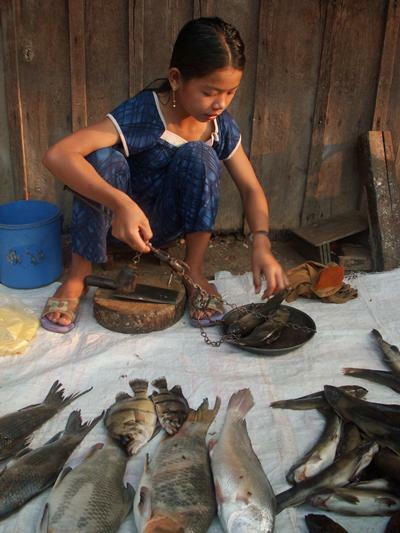 The findings also highlight the urgent need for more data to fully understand and monitor the contribution of biodiversity to inland fisheries globally. The study, which is published in Global Ecology and Biogeography, was funded by Biotechnology and Biological Sciences Research Council and IUCN.